I'm Leon; born in the Netherlands; middle school in Dresden, Germany; high school in Rye, NY (Go Garnets! ); undergrad in Computer Science at TU Delft; currently working on my MSc Artificial Intelligence at the University of Edinburgh. 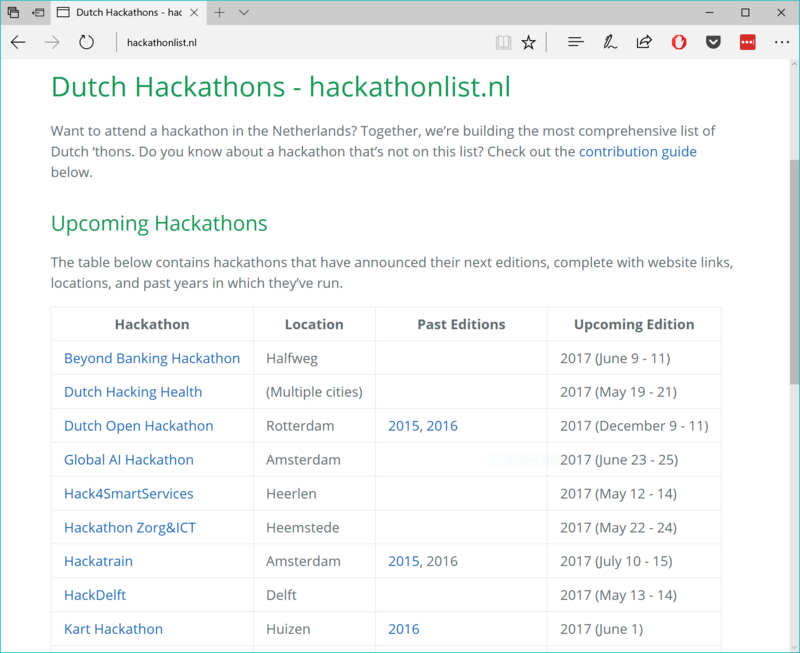 Use the links above to contact me in English or Dutch, view my resume (full online or one-page PDF), or check out the rest of the site! The more experience I have with a skill, the earlier it's listed. 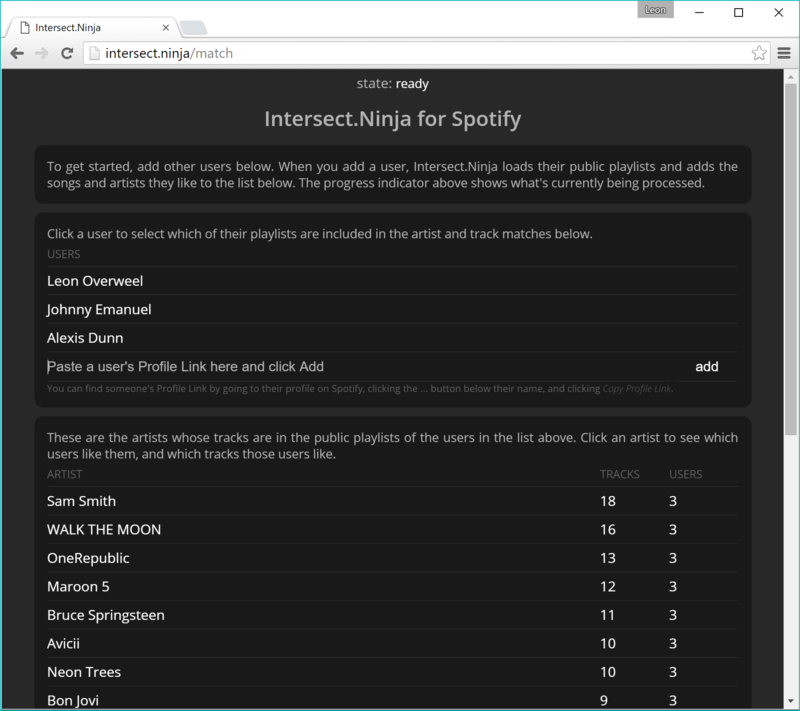 Each card below represents a project I've done and links to a page with more information about that project. 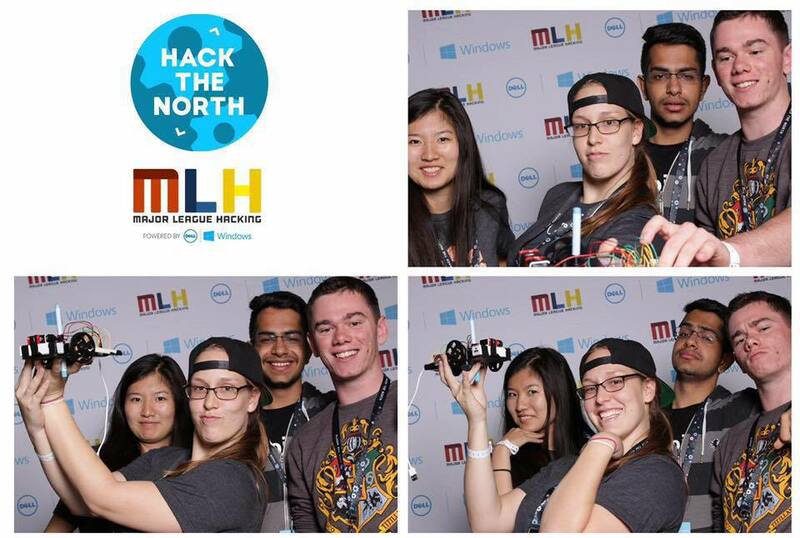 Inspired by Twitch Plays Pokemon, my team and I created a little robot car that multiple people could drive around the room with their phones. 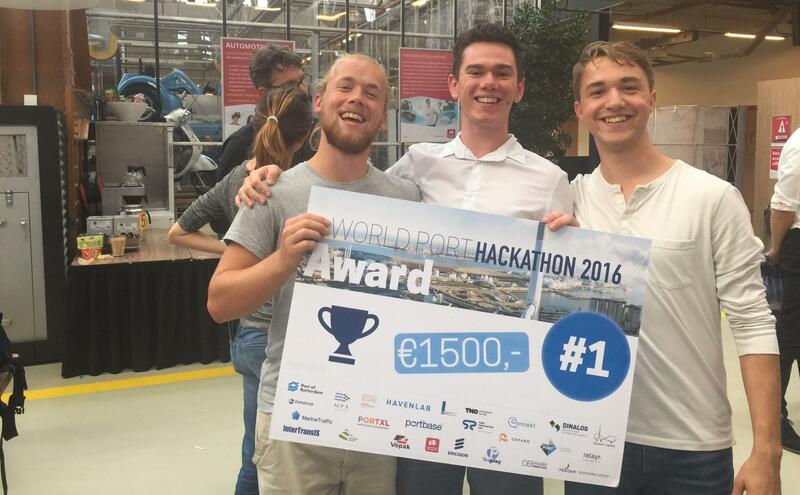 My team "De Delftse Delegatie" got first place with a prototype for a blockchain-based app to help customs agencies detect smuggling in freight containers. 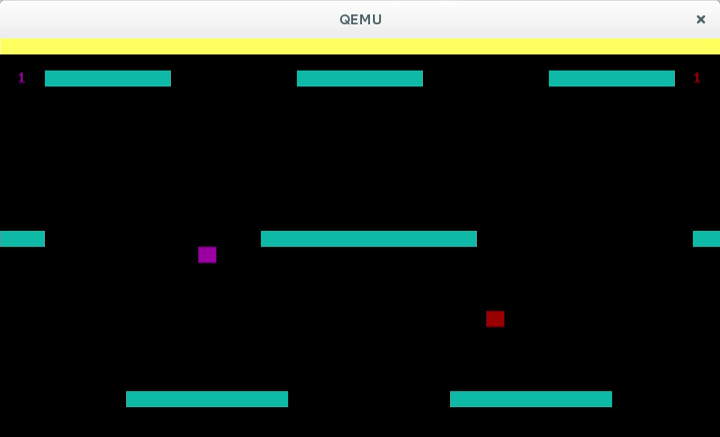 For TI1406 lab, I made an Assembly game much like Arc Spin, along with a few other cool projects. 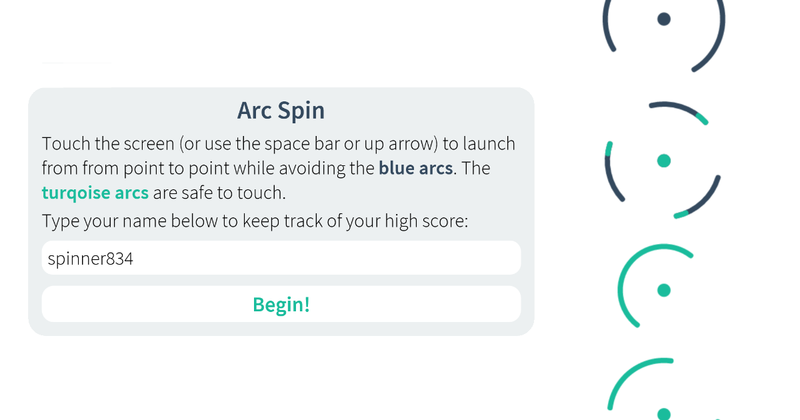 Arc Spin is a desktop and mobile browser game in which you avoid spinning obstacles and try to score as many points as you can. 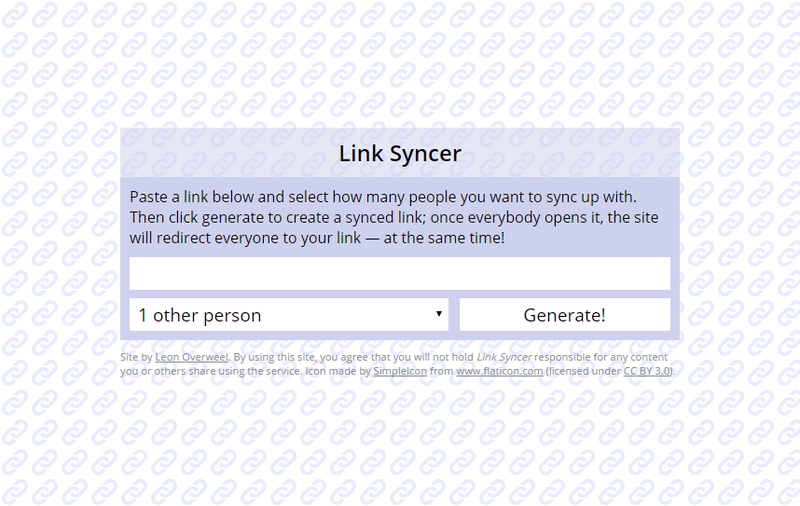 Link Syncer creates quick links that will only redirect everyone to the link you're sharing once everyone has clicked the Synced Link. What happens when a student and a teacher switch bodies? 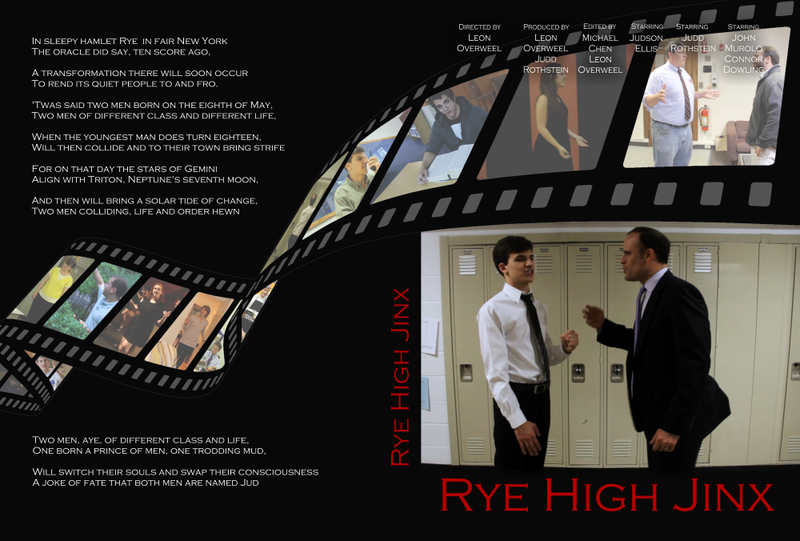 The 2015 Rye High School senior movie, of course! 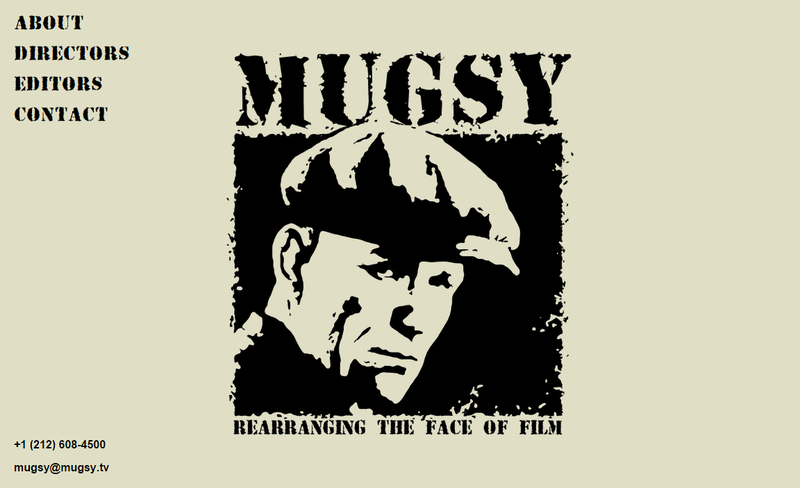 For my Rye High School Senior Internship, I worked with Sean Reilly of Mugsy to build him a new company website. 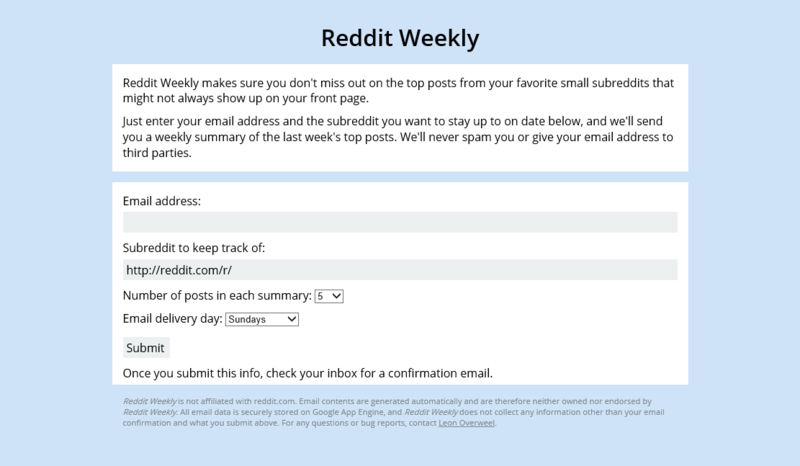 Reddit Weekly makes sure you don't miss out on the top posts from your favorite small subreddits using customizable, weekly emails. 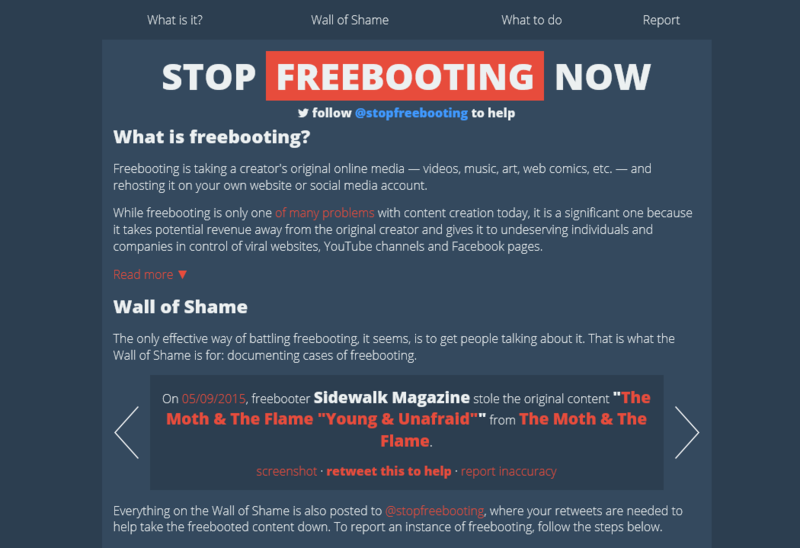 Stop Freebooting Now helps freebooting victims retaliate by documenting and calling out websites and social media pages that steal online creators' original content. 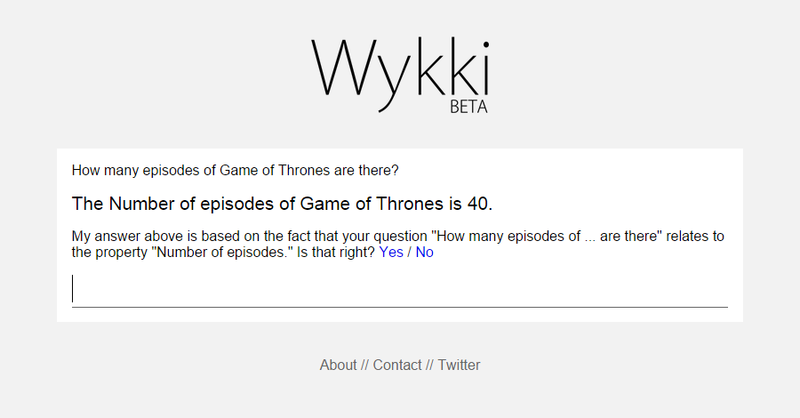 Wykki uses data from Freebase to answer natural language questions, and learns how to answer new question types over time. 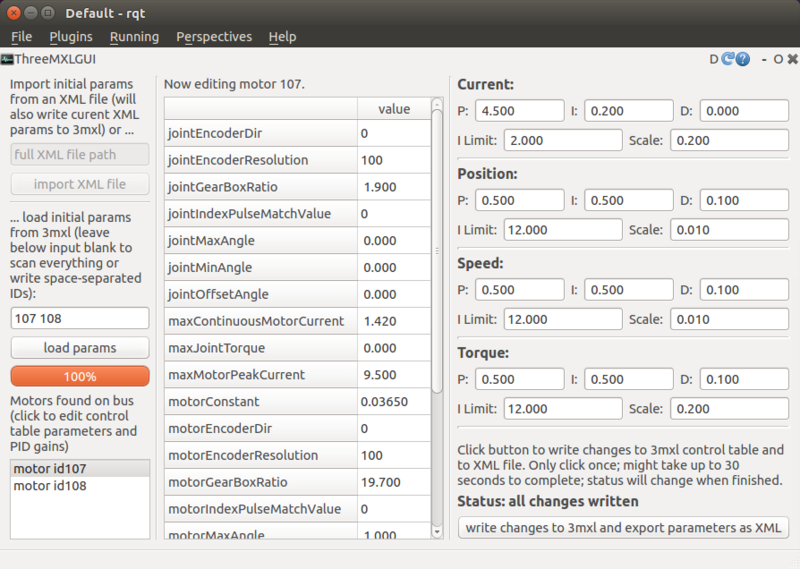 This GUI for TU Delft's 3mxl motor board allows users to graphically edit motor parameters and share defaults across devices using XML files. 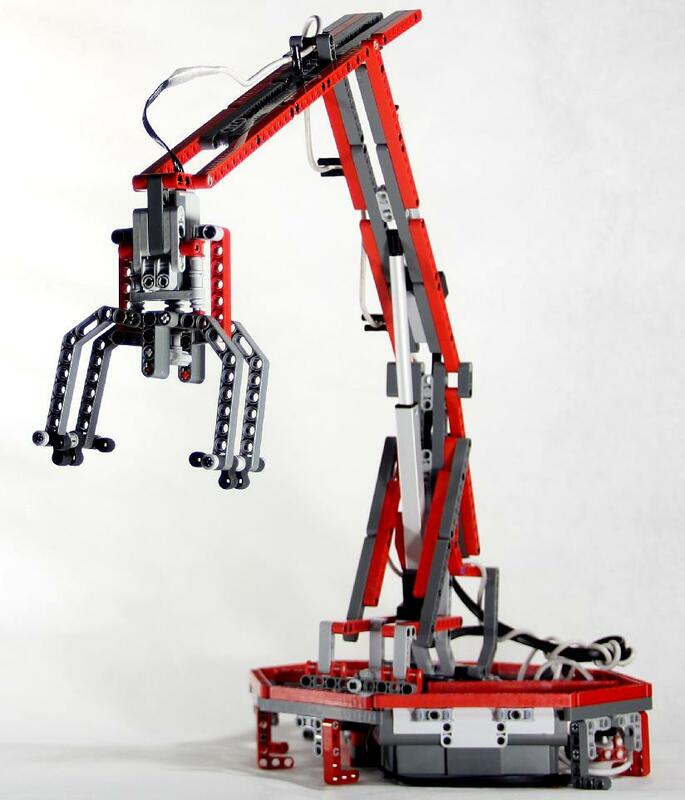 For the Robot Arm challenge of our local Science Olympiad, my friend Michael Chen and I built an arm arm featuring four controllable DOMs. 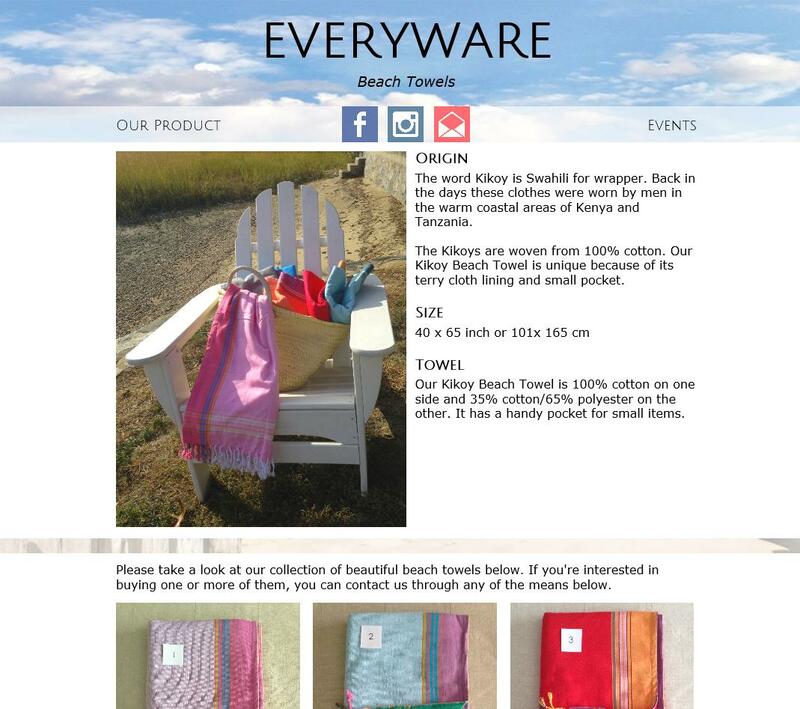 Everyware is a website for a local towel company that features responsive web design. 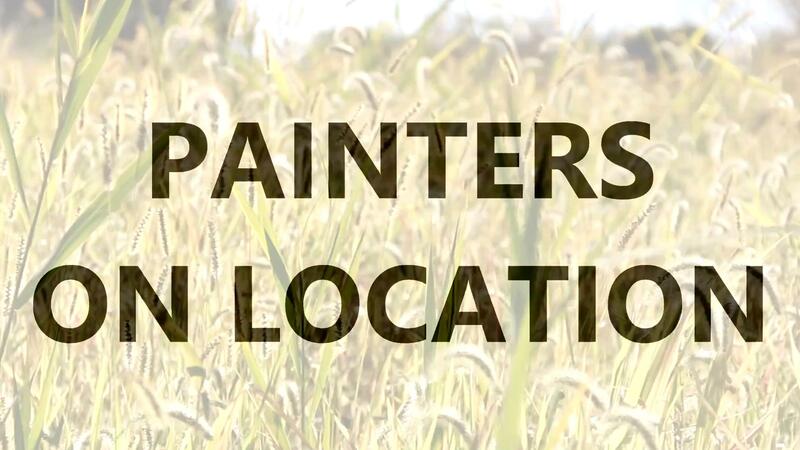 "Painters on Location" was a 2013 Rye Arts Center event for which I made a promo video. 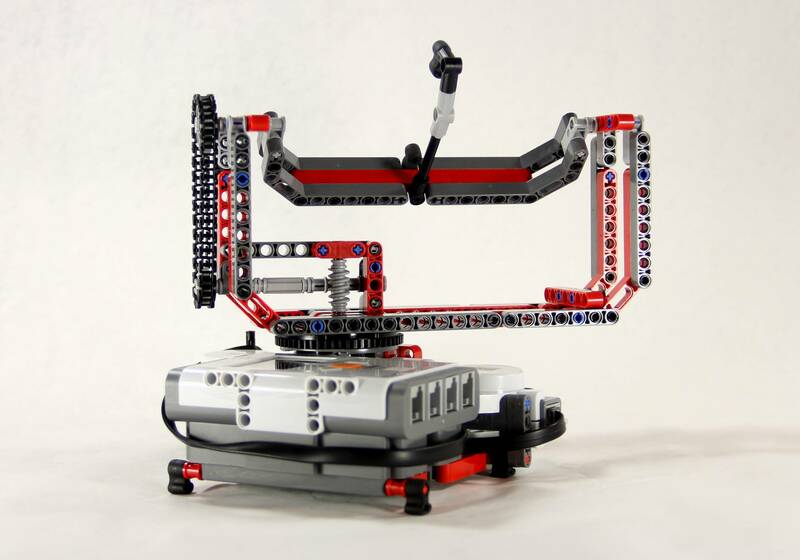 The Lumia Rig was a remote-controlled LEGO Mindstorms NXT pan and tilt rig for the camera on my phone. 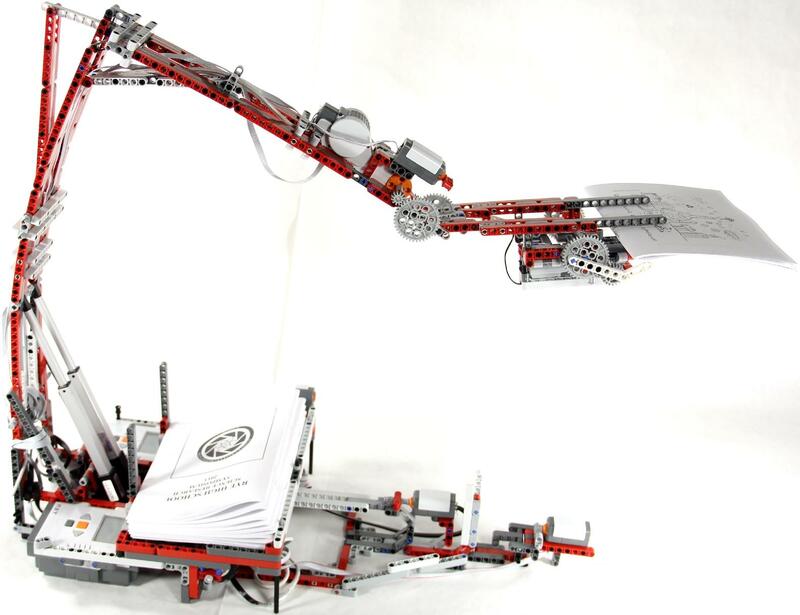 For our annual Science Research symposium, I built a demo robot arm to hand out flyers to the audience. 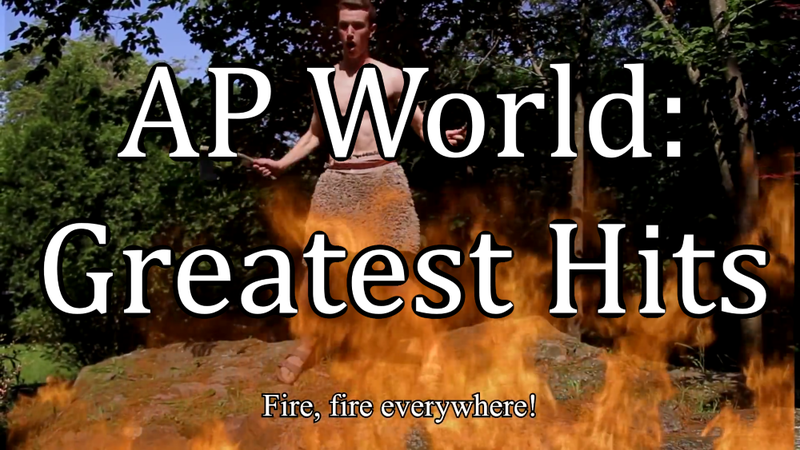 "AP World Greatest Hits: An Epic Poem of the Farces and Tragedies of History" was the final project my friends and I made for AP World History. It has over 25,000 views on YouTube. 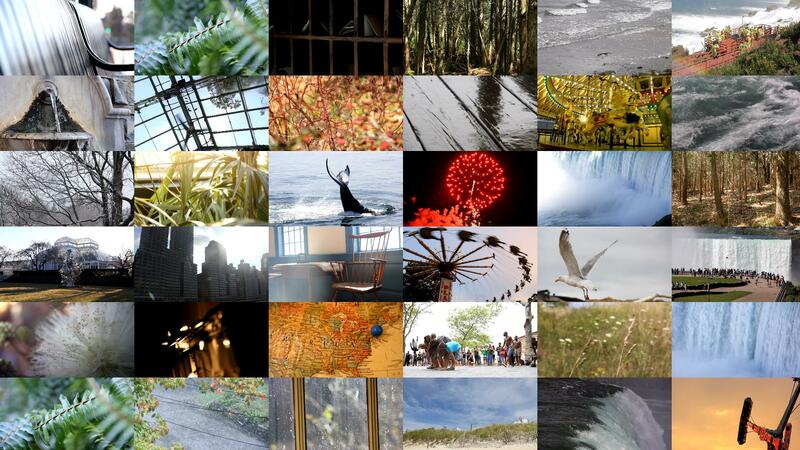 FCCSYF (Free Creative Commons YouTuve Stock Footage) is a continuous project to provide high quality stock footage to low budget filmmakers, for free. 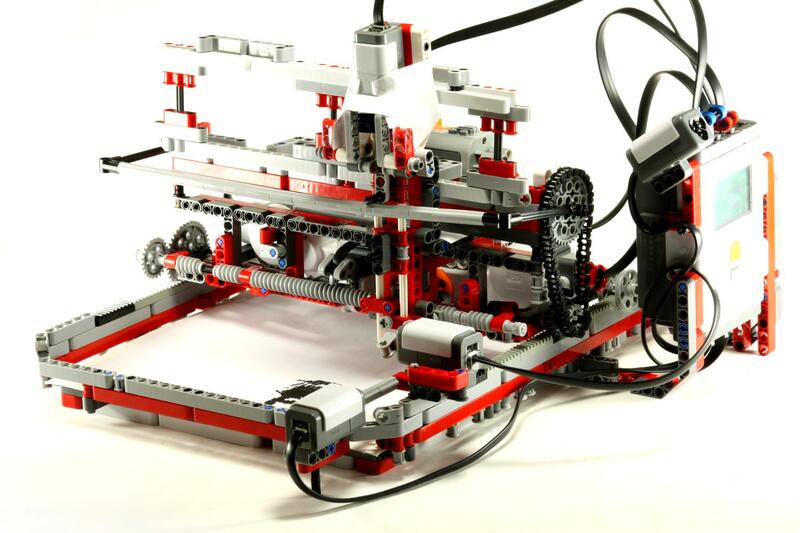 PriNXT is a LEGO Mindstorms NXT plotter robot that can "print" low-resolution images onto a sheet of paper. 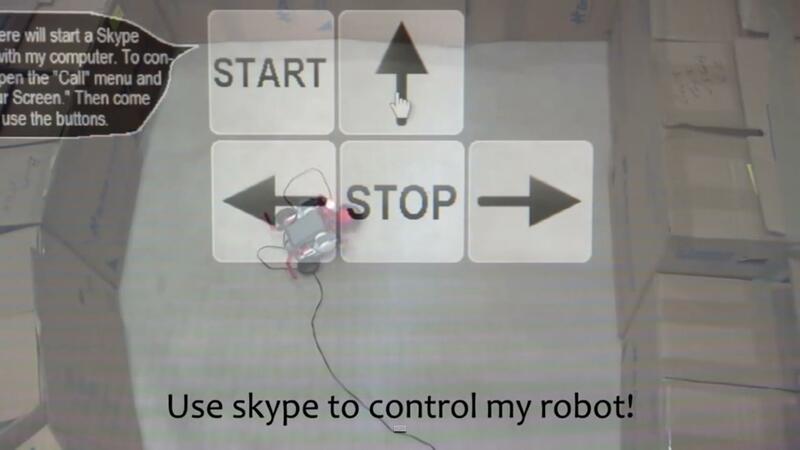 The Skype Car was a little robotic car that hundreds of people around the world drove around my room via the web while watching a live video feed of it through Skype. 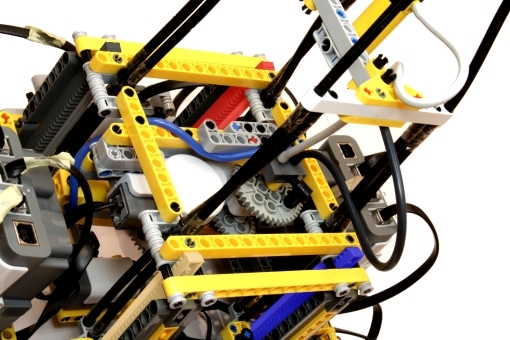 Inspired by Festo's Bionic Tripod 3.0, this LEGO Mindstorms NXT robot uses four linear actuators to position a grabber on a flexible robot arm.